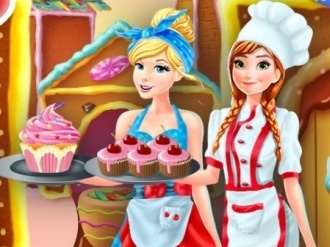 Put on your apron and learn how to make a new recipe in this Tinkerbell baking game as she will teach you a new one called Fairy Cake. It is as delicious as it is aesthetic so get right to it! 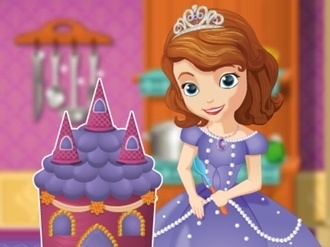 Play a fun Sofia cake cooking game as she really wants to share this secret recipe with someone skilled enough to make it. Follow her instructions closely if you want to make the most awesome cake in existence. Would you save the day and help this lovely bride to be bake and decorate her dreamlike wedding cake before the.... wedding bells start to ring? Quick, join her on her ingredients and kitchen tools shopping spree, then step into her kitchen and work your skills as a pastry cook and last but surely not least: express you creativity and come up with a gorgeous, jaw-dropping wedding cake décor! 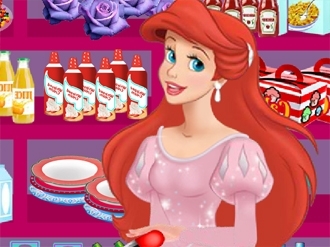 Ariel is preparing for the wedding day and she wants to make the wedding cake on her own. Help Ariel buy all the necessary products and then help her decorate the wedding cake. 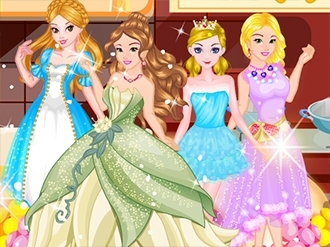 Play free game Princess Jewelry Box Cake on bestgames.pk. Princess Jewelry Box Cake is a girl game. The aim in this game is to cook delicious food. Choose three shapes of cookies. Pick our kitchen tools and ingredients. Find the objects shown at the right. Then begin to cook. According to the direction, we need to follow the prescribed order. You can fully display your capabilities in the kitchen. This game Cute Baker Ginger Cookies is from www.flash-gams.net.